Why SCS Sheet Metal, Inc.
We have been servicing the entire Wasatch front areas of Salt Lake City, Park City, Heber City, Ogden and Provo, for Heating, Ventilating and Air Conditioning. Taking care of our contractors and customers has been a main objective and our personal goal, earning us the respect of many associates in the entire state of Utah, as well as Idaho, Wyoming and Colorado. Aﬀordable rates, immediate sales and service in all the Wasatch front areas of Utah, Idaho, Wyoming, and Colorado. Licensed and insured in the states of Utah, Idaho, Wyoming, and Colorado. Salt Lake City Heating and Air Conditioning: SCS Sheet Metal, Inc.: Install, service, replace, or repair air conditioning, heating, furnace, fireplace, ventilation and HVAC. Serving Salt Lake City UT, Park City, Heber City, Provo Utah, Orem, Ogden, Bountiful Utah and the entire Wasatch Front. Licensed LDS church contractor. 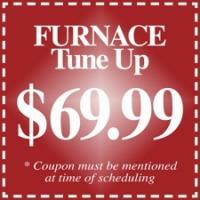 Furnace Heating, Air-Conditioning, Ventilation and Duct Work installation, service, repairs and maintenance. 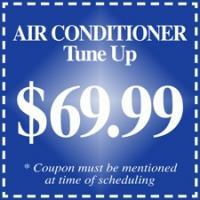 Also offering furnace installation, air conditioning repair, and duct work in Idaho, Wyoming and Colorado. Air conditioning finance. Heating system financing available.